The new Advanced Radiotherapy Center UPMC Hillman Cancer Center at Villa Maria (Mirabella Eclano, province of Avellino) will be inaugurated on October 8, 2018. 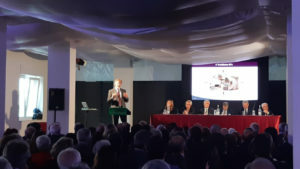 The Center offers cancer patients various innovative radiation treatments, including stereotactic radiosurgery, and is equipped with one of the most advanced linear accelerator available on the market today –TrueBeam® STx – able to deliver high doses of radiation in a more rapid and precise way, reducing the length of treatment and considerably minimizing the onset of side effects. 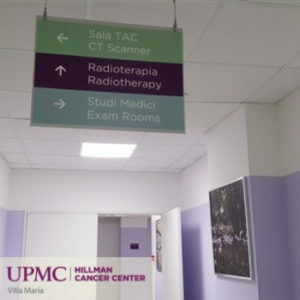 The Center is part of the UPMC Hillman Cancer Center network: more than 60 locations in the U.S. and Europe ensuring the highest standard of care to over 110,000 patients each year. The entire team shares daily experiences and clinical cases with their colleagues in Europe and the United States. 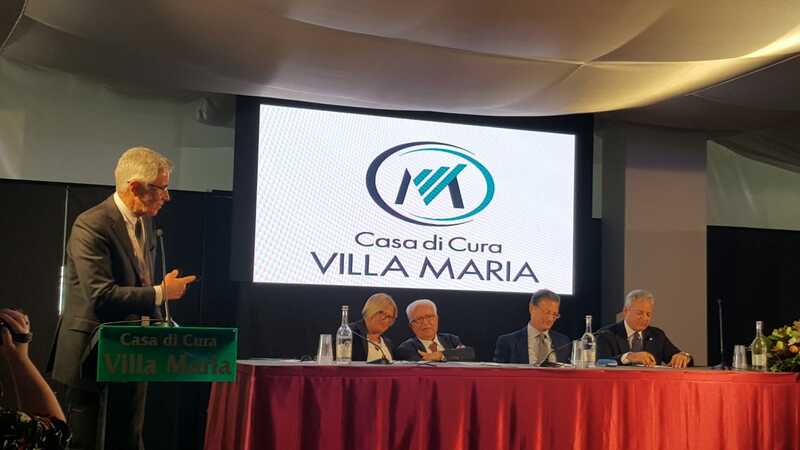 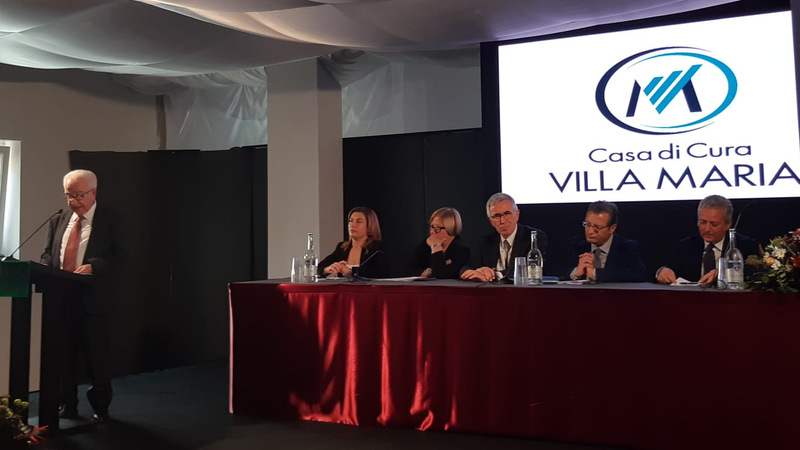 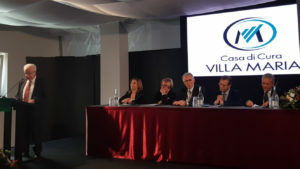 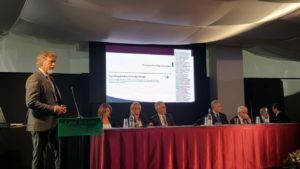 “We are confident that this Center will provide extremely important services to our community,” said Dr. Domenico Covotta, President of Villa Maria, “and with this in mind we selected the best possible partners to offer high-quality advanced radiotherapy to our patients”. In order to maximize the efficiency of the services provided to its patients, in addition to recruiting 15 full-time professionals (including radiation oncologists, medical physicists, radiation therapists, nursing and administrative staff), having a positive economic and social impact on the territory, the Center will be equipped with a state-of-the-art ICT infrastructure, and will be included in a telemedicine program that will enable daily exchanges with professionals in other UPMC centers in Pittsburgh and in Italy.